What is the difference between air cooled refrigeration and water cooled refrigeration? It's as easy as that -- one transfers heat into the air, and one transfers heat into water. While it might be easy to think about it in those terms, there are some other distinctions that can offer advantages to one over the other based on your geographical location. An air-cooled refrigeration system is typically located outdoors and is subject to its surrounding ambient temperatures. In hot summer months, compressor efficiencies are diminished due to sweltering temperatures. In some cases, air-cooled refrigeration systems are located indoors. If the compressor room is not properly ventilated, hot exhaust from the condenser may re-enter the condenser intake and create a cycle of perpetual overheating. 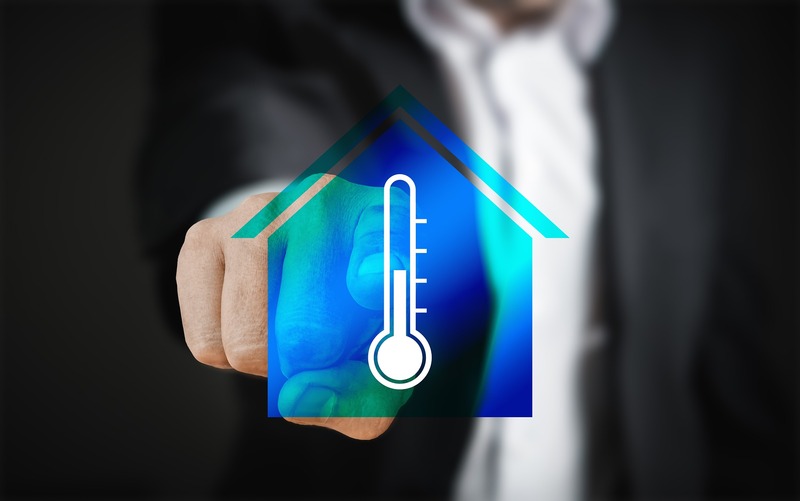 For starters, water-cooled refrigeration systems are 10 to 15 percent more efficient than air-cooled, and the reason is because water temperatures and indoor temperatures are typically lower and almost always consistent. It doesn't matter if the stove is running or not. The water temperature is the same, and it's usually chilled. With water-cooled systems, it doesn't matter how warm it is outside. It doesn't matter whether it's summer or winter. And you can put water-cooled units anywhere in the kitchen without the need to design around exhausts and ambient temperatures. The main issue with water-cooled systems, then, is the need for a 24/7 water supply. Without some planning, if the water is out, there could be issues with refrigeration. But the solution here is simple. If you tie the unit to a domestic water by-pass, normally on a chilled-loop system, the 24/7 water supply issue is solved. Would you like to learn more about the differences between air-cooled and water-cooled refrigeration? Schedule some time to talk with one of our refrigeration experts to see which solution is right for your foodservice operation.